Mama Nagi's -Brings artisan home cooked flavours into your kitchen! Mama Nagi’s -Brings artisan home cooked flavours into your kitchen! Looking for something different to jazz up meal times? Mama Nagi’s authentic Indian chilli paste is a fresh and exciting brand to come onto the Irish food market. 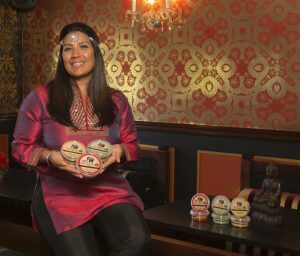 Growing up in a house filled with spicy aromas and traditional home cooking, Mindi Keane, the brains behind this new and exciting culinary delight simply reworks a firm family favourite from her childhood, bringing her love of cooking with spices into everyday meals. Packed with zesty flavours guaranteed to satisfy your taste buds, these chilli pastes are made with no artificial flavourings or additives, 100% Vegetarian & Vegan and made only with the finest fresh raw herbs & spices, ticking all the boxes for a healthier lifestyle when planning meals. An Irish homemade brand, Mama Nagis is the brand everyone is talking about. These versatile chilli pastes add a kick to the simplest of dishes whether marinated, stirred in, or as a simple dressing on salads. Like your curry hot? Then add a dash to a curry paste to get an authentic Indian taste to home cooking. A little goes a long way when adding to a pasta dish or if you are entertaining at home why not blend a few teaspoons with Crème fraîche and you have yourself a tasty dip to go with breads or savoury snacks. The Hot Punjabi Chilli Paste, is exactly that, Hot, Spicy and packing a punch! This highly condensed hot chilli paste is a perfect blend of spices, chillies and oil with just the right amount of heat. Just a little added to a curry sauce or pasta dish is enough to get the taste buds zinging. Fancy something a little cooler? The Keralan Coconut Chilli Paste is a mild exotic flavoured paste. This delicious fresh green paste is fragrant and refreshingly cooling to the pallet. Its light delicate flavours are perfect for fish, vegetables pasta or rice. Finally, the most versatile of all 3 pastes and a “must have” in every kitchen is the Bengali Sweet Chilli Paste. This irresistible aromatic eastern taste works perfectly with any dish and is so easy to use in pastas, pastes or even baguettes for a lunch option. The long term benefits of natural spices in your diet are well documented. Research shows that a key chemical contained in chillies could boost your body’s ability to burn fat and curb your appetite, so what are you waiting for? Add some Mama Nagi’s to your recipes and with all the natural ingredients you can enjoy a guilt free and sugar free culinary experience. Try before you buy? Sure! 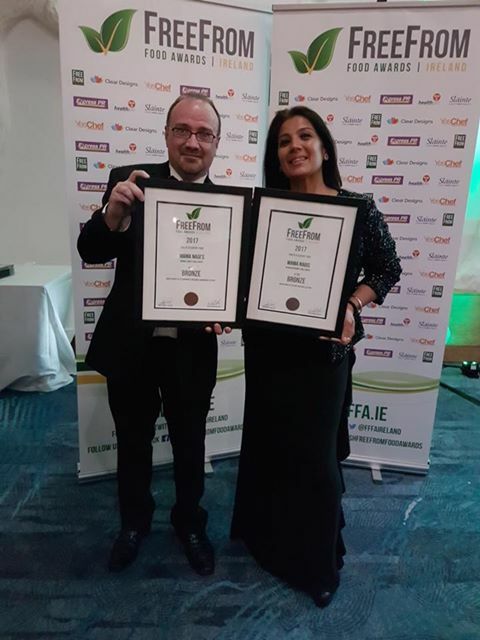 Mama Nagis is at the Donnybrook food fair every Sunday so drop by and say hello and sample the pastes for yourself and you’ll soon see why Mama Nagis is already getting people talking. Need a little help getting started? Mama Nagis has that covered too. There are 4 free recipe cards with every purchase to give you a little helping hand in the kitchen. 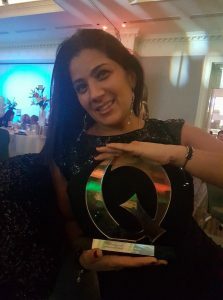 She launched the Mama Nagi’s range of chilli pastes – blends of fresh raw herbs and spices that can be used as marinades, dips, and stir-fry or stir-in sauces. They are based on her mother’s Punjabi recipes although Mama Nagi now lives in Lancashire. Keane signed up for the SuperValu Food Academy programme and her product has been accepted into up to 20 stores, from September. In the meantime, she sells three pastes, Hot Punjabi Chilli, Keralan Coconut Chilli and Bengali Sweet Chilli, at the Herbert Park Sunday food market in Ballsbridge, Dublin 4. See mamanagis.ie for stockists and recipes. To view the full article, please visit Food file: Punjabi recipes from Dublin on the Irish Times website. Follow mamanagis on Facebook to see when & where the next free sampling of hot & cold tastings are. 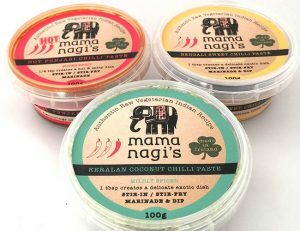 Mama Nagis -Brings artisan home cooked flavours into your kitchen! The Hot Punjabi Chilli Paste is exactly that – hot, spicy and packing a punch! This highly condensed hot chilli paste is a perfect blend of spices, chillis and oil with just the right amount of heat. Just a little added to a curry sauce or pasta dish is enough to get the taste buds zinging. 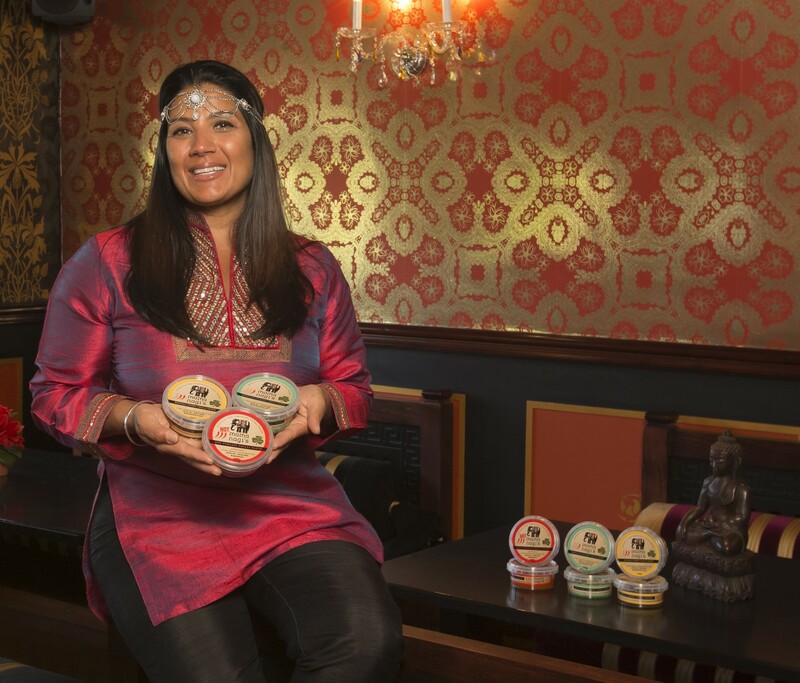 Mama Nagi’s Authentic Indian Spice Pastes are made with no artificial flavourings or additives. They are 100% vegetarian and vegan. We use only the finest fresh raw herbs and spices to give our spice pastes that fresh, authentic, exotic taste. Taste: Very spicy a little goes a long way. Mama Nagi has prepared the perfect blend of spices, chillis and oils. As little as a quarter teaspoon is often enough to spice up your diet. This flavoured delicious fresh green paste is fragrant and exotically cooling to the pallet. Its light, delicate flavours are perfect for fish,vegetables pasta or rice. You can use Mama Nagi’s Authentic Chilli Spice Pastes to marinate meat, chicken or fish. They can be thinned with oils, yogurts or crème fraîche to make a delicious dip. Add them to stir fries, stews or curries. Spice-up salad dressings. Simply add a little to any pasta sauce, lasagna, spaghetti bolognese, beans, noodles, tuna mayo, soups or spread it in a sandwich or on a roll. Hot and spicy, but yet so desirable! Health benefits: The long term benefits of natural spices in your diet are well documented. A string of recent studies by researchers also suggest that a key chemical contained in chillis could boost your body’s ability to burn fat and curb your appetite. Try these today and see how you get addicted to it in no time!